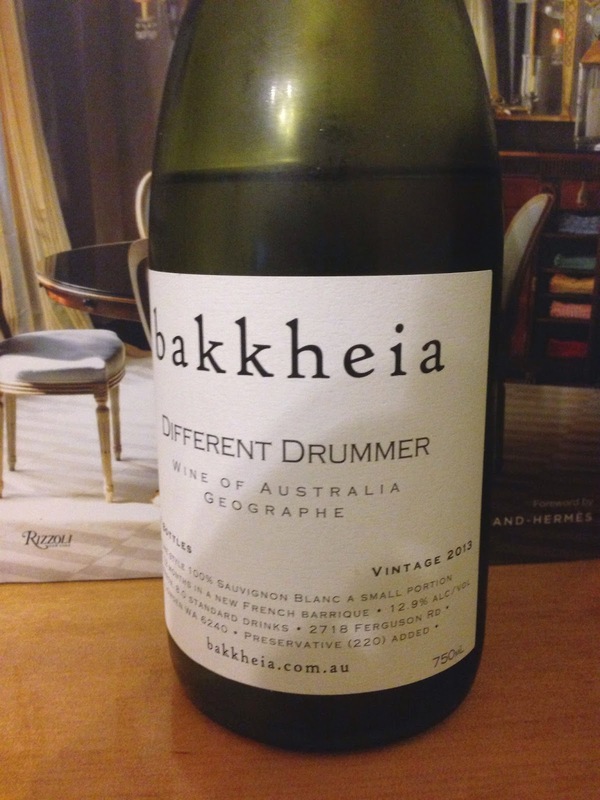 Bakkheia in Geographe have produced here a varietally correct and interesting sauvignon blanc. It has typical grass and gooseberry characters on the nose. A bit of interest has been added with some oak in the mix, and it has been handled very deftly if I may say so. The palate is clean, fresh and well balanced. This is a good style of sauvignon blanc that appeals.